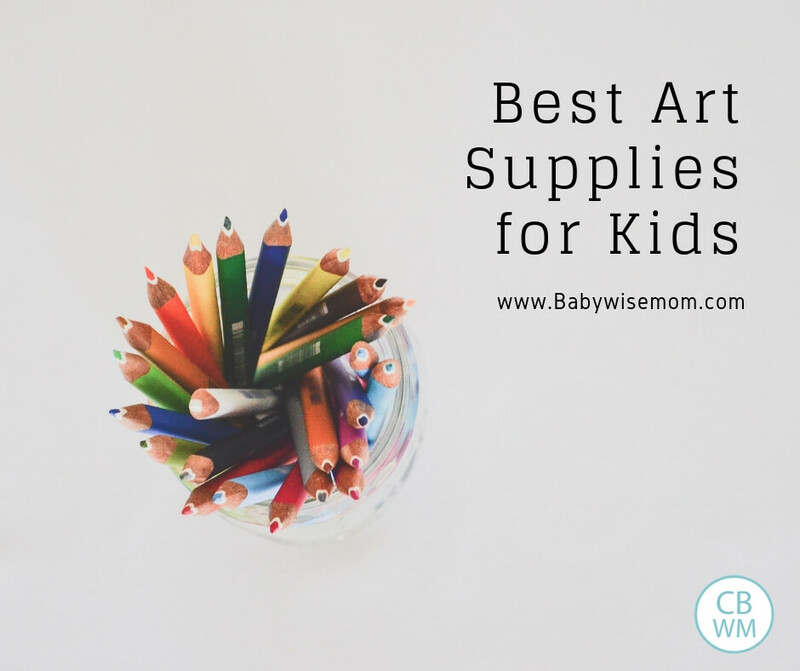 Best Art Supplies for Kids. 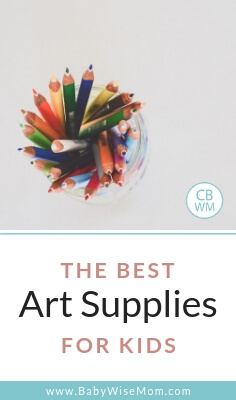 Great art supplies children will love and use. Crayons, paint, play doh, and other great ideas. Fat Paintbrushes: After the fat crayons, I found some fat paint brushes at JoAnn’s. Blank Pad of Paper: We got Brayden an artists pad of white paper. I had looked at them at Michaels, but they were about $10. One day I found one at a dollar store. That is perfect for a young child. I have read it is good to have your child draw/color/paint/etc. on blank paper so he can be creative and not get discouraged by the lack of ability to stay in the lines. There are my ideas. Share the fun art ideas you have for kids! Tracy, Great tip! My daughter is also a crayon chewer. She is getting better, but I will have to look into those. I also love the coloring books where you just use a paint brush with water on it. No mess but water! Oh yes Rachel! I love those too! Great for OCD me! I have had a hard time finding them, though. Where do you get them? (I might just be blind 😉 ). We have a big blank floor pad of paper that both the kids love. The one year old and three year old learn to share space and color while safely on the floor!I love your list! Thanks Homestic Affairs! I do like the blank paper. Thanks for these ideas! My little girl is 2 and I needed some new activities, so this helps!